Absolutely nothing reminds me more of my childhood than Little House on the Prairie. Having read every book, very very young and then spending ten years watching the television series this story holds a special place in my heart. 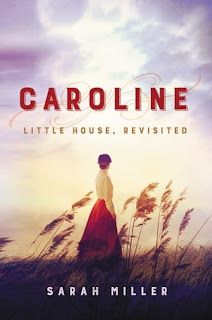 Caroline is a new novel, written by Sarah Miller and authorized by the Little House Estate. Although fiction, it follows closely to the time line of the family Ingalls and political state of America as pioneers moved west and Indians were displaced. Caroline narrates the one year journey her young family took to the Kansas prairie before heading back to Pepin, Wisconsin and later Walnut Grove. In an adult style reminiscent of the original, author Sarah Miller takes us through the hardships of traveling, building a home, feeding and caring for her family and heartwarmingly, her loving relationship with Charles. Yes, friends she really dug Charles! 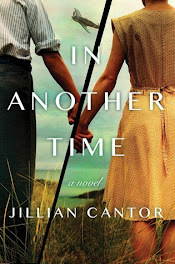 She details what its like to be a woman, a mother, sister and friend during a time in history when luxuries were few and physical labor took most of their daylight hours. 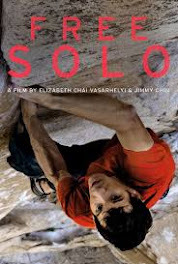 Loved every single moment of this beautiful story and was sad to turn the last page. 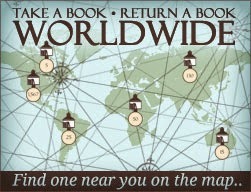 Highly recommend to all my reader friends!